3. All refund or exchange for any Goods purchased must be returned to us within 3 working days upon receiving the Goods ordered. We shall not entertain any further dispute after 3 working days from the received date. 4. We only replace items if they are defective or damaged. If you need to exchange it for the same item, send us an email at jetaime.flowertea@gmail.com or contact us: 6011-5675 2103. 5. You will be responsible for paying for your own shipping costs for returning your item. Shipping costs are non-refundable. If you are approved, then your refund will be processed, and a credit will automatically be applied to your bank account, within 7 to 14 days. 2. If you haven&apos;t received a refund yet, first check your bank account again. Next contact your bank. There is often some processing time before a refund is posted. If you&apos;ve done all of this and you still have not received your refund yet, please contact us at jetaime.flowertea@gmail.com or contact us: 6011-5675 2103. 3. Only regular priced items may be refunded, unfortunately sale items cannot be refunded. 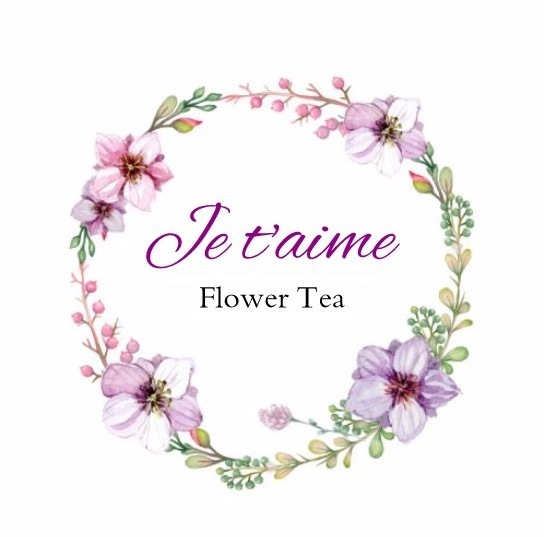 Copyright © 2019 Je t'aime Flower Tea.